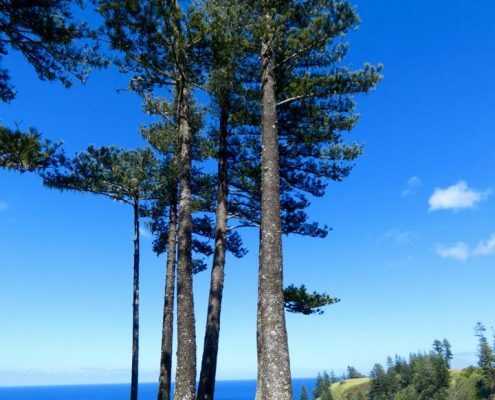 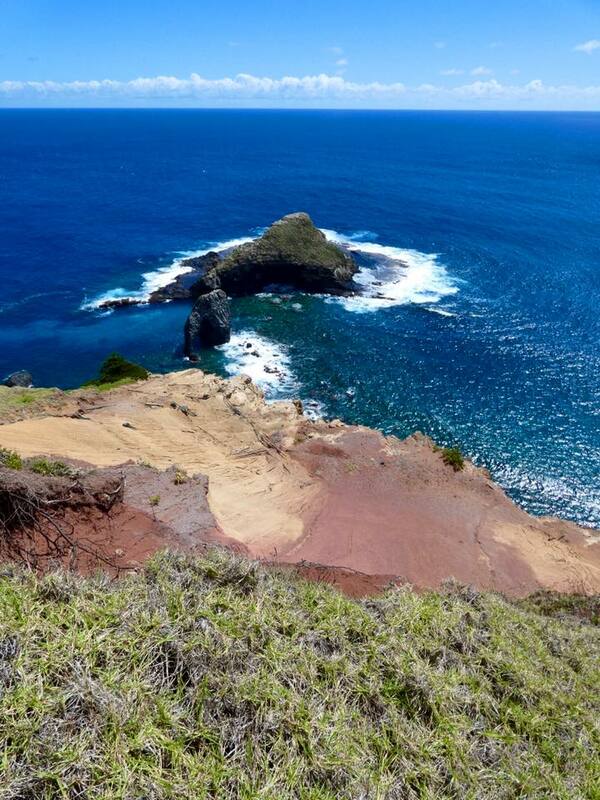 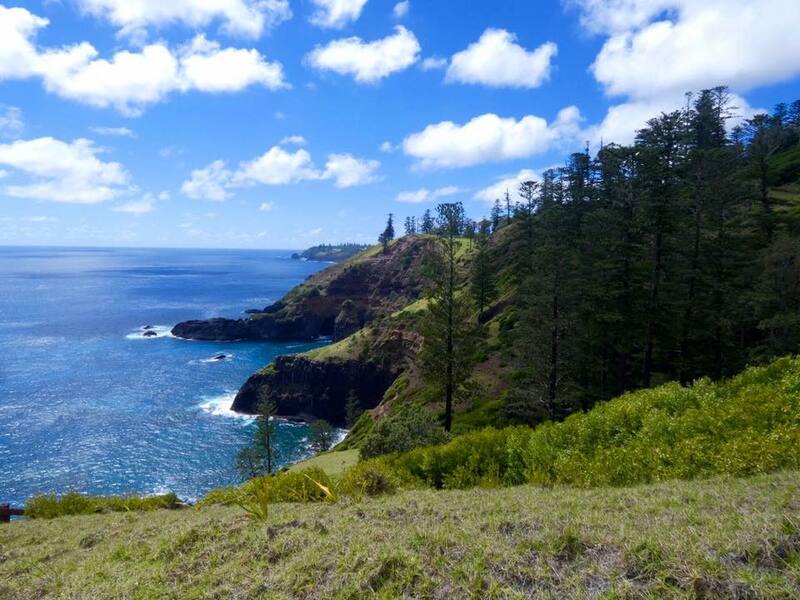 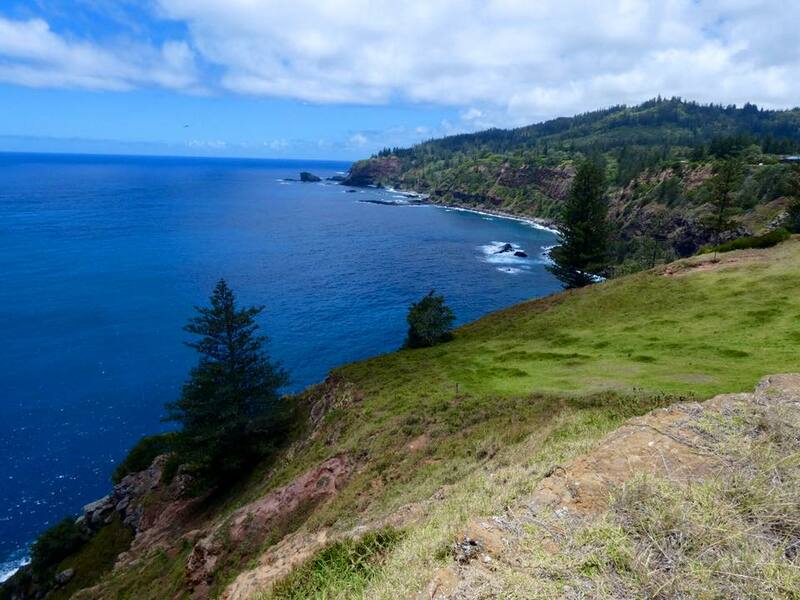 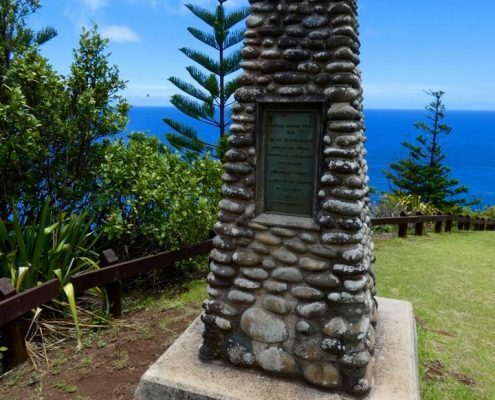 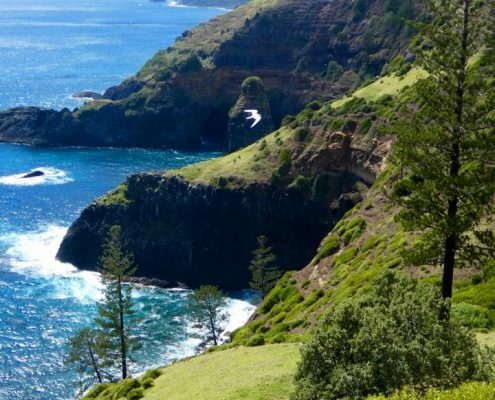 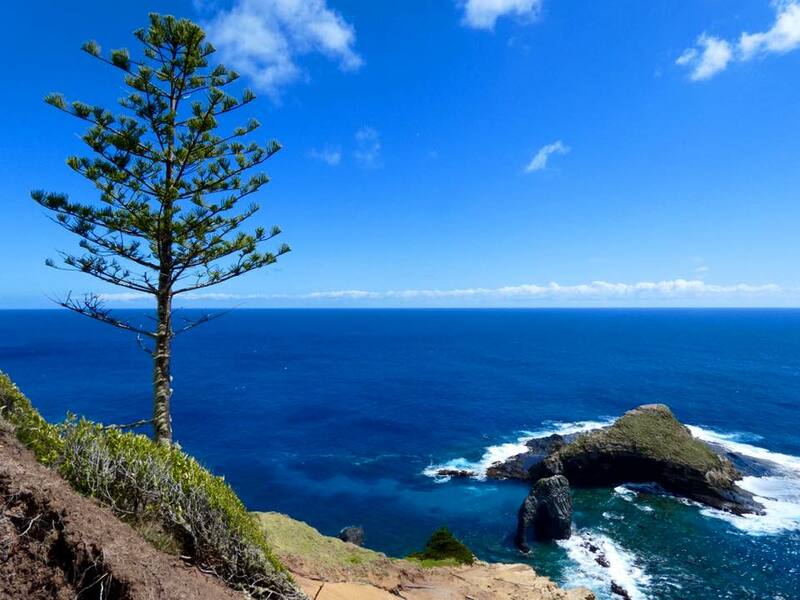 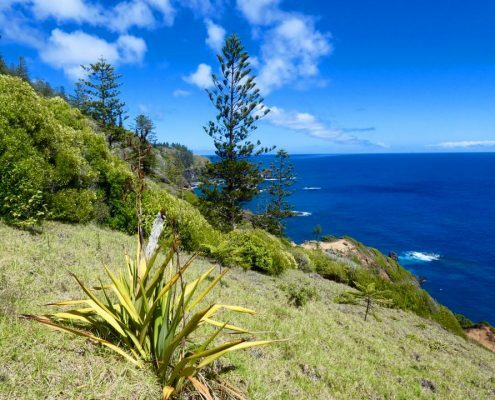 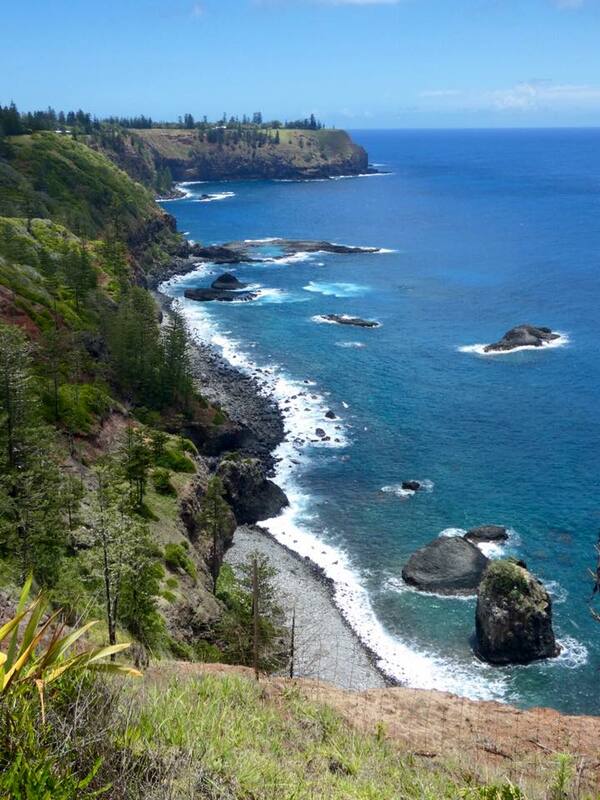 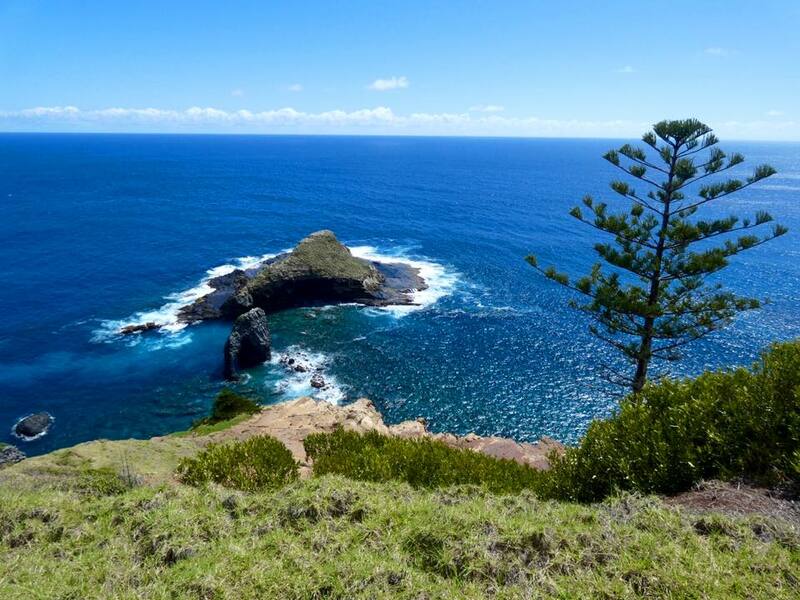 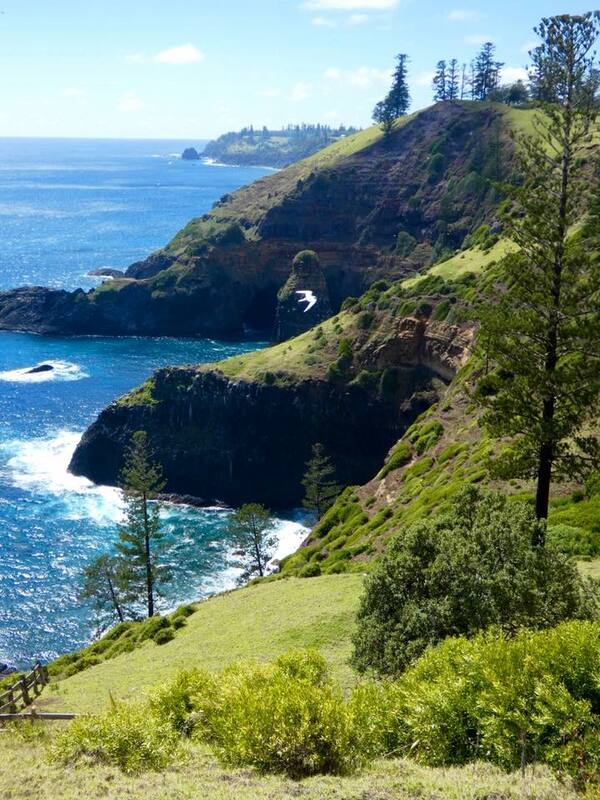 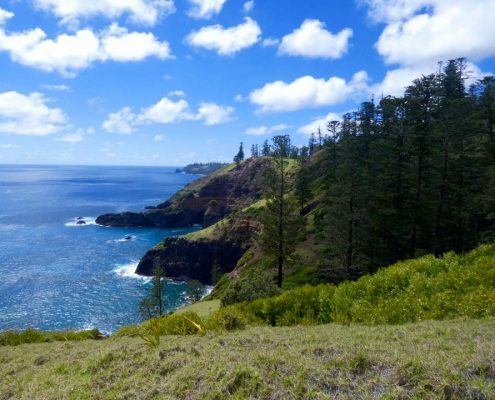 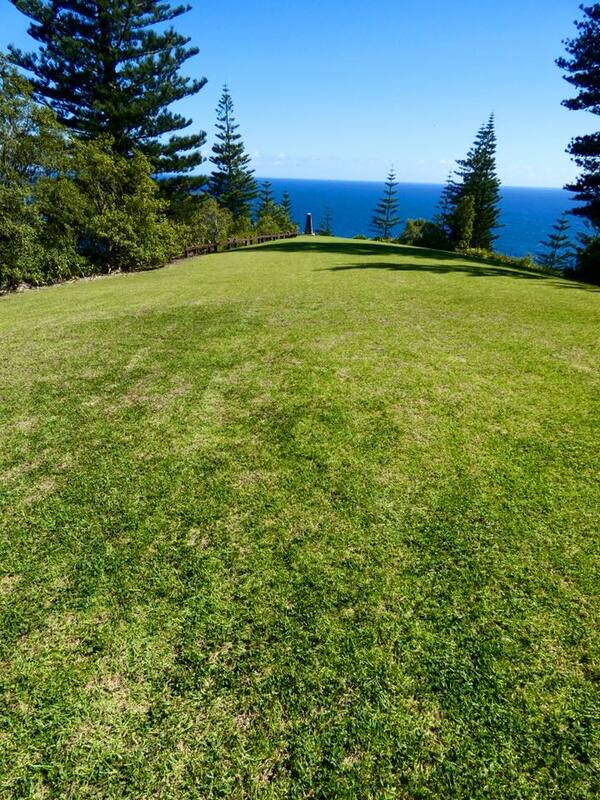 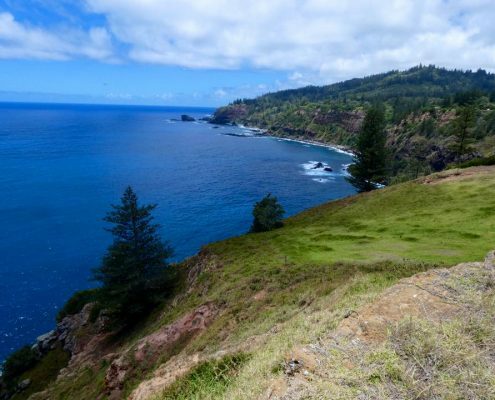 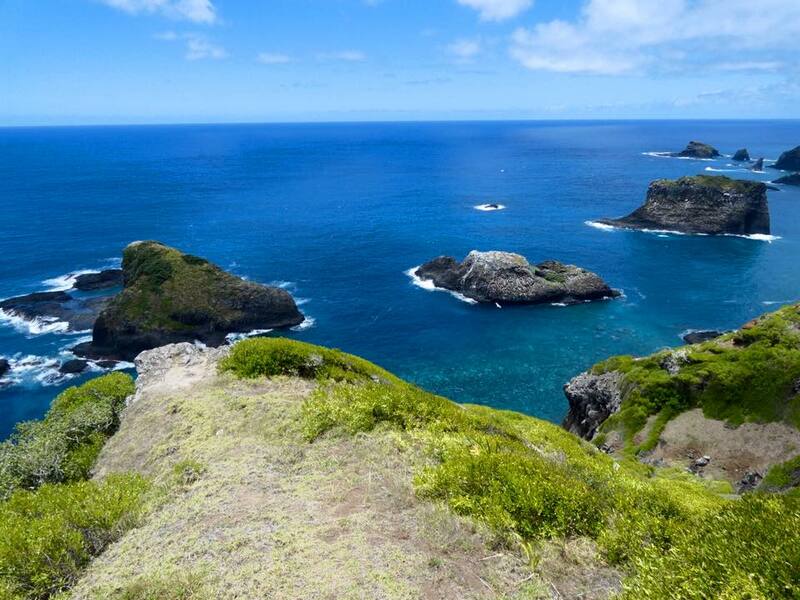 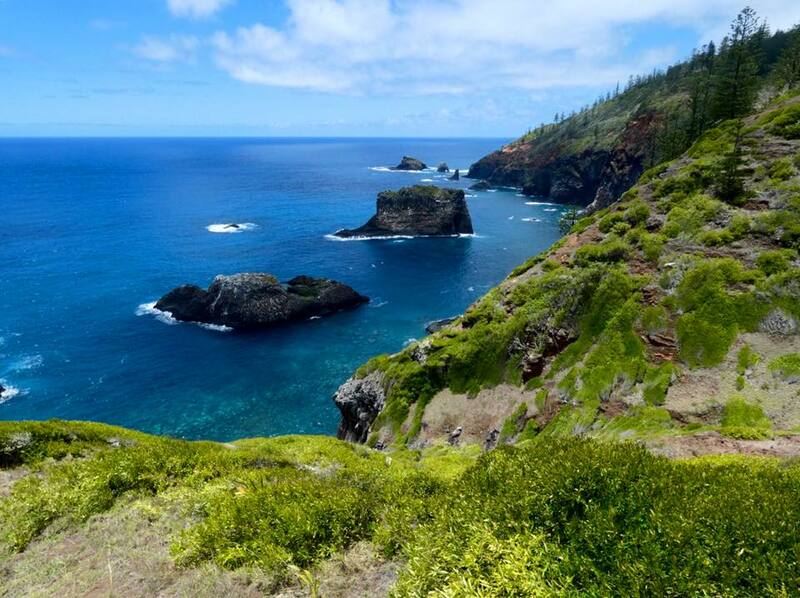 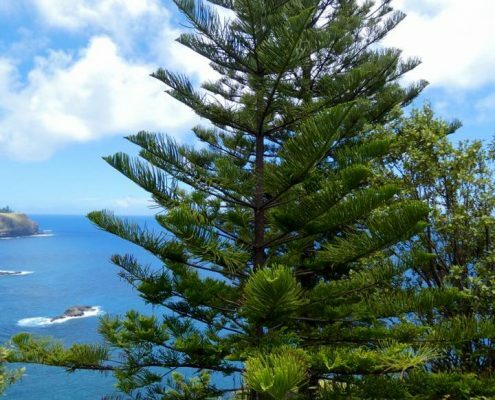 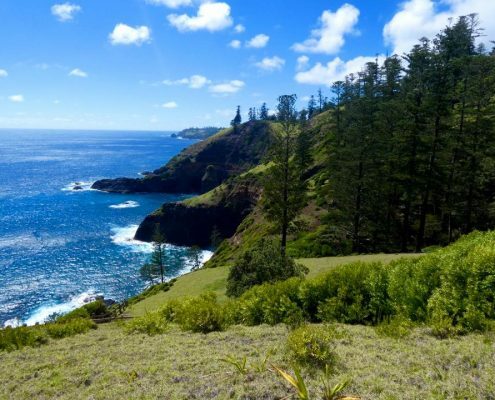 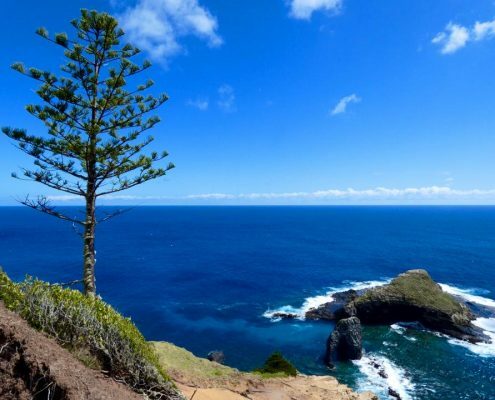 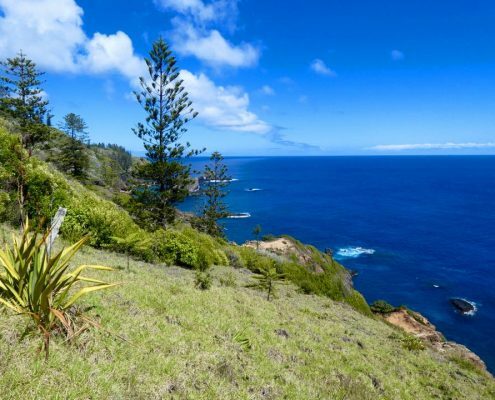 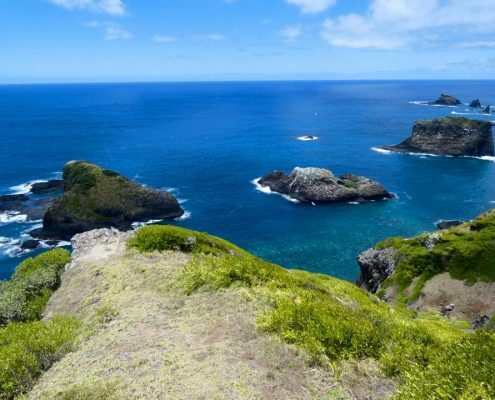 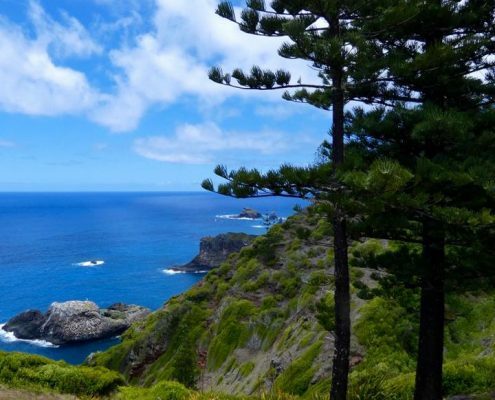 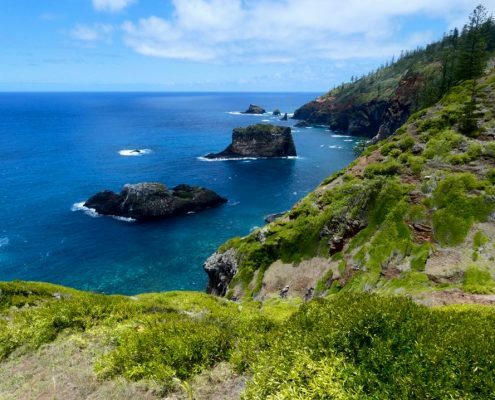 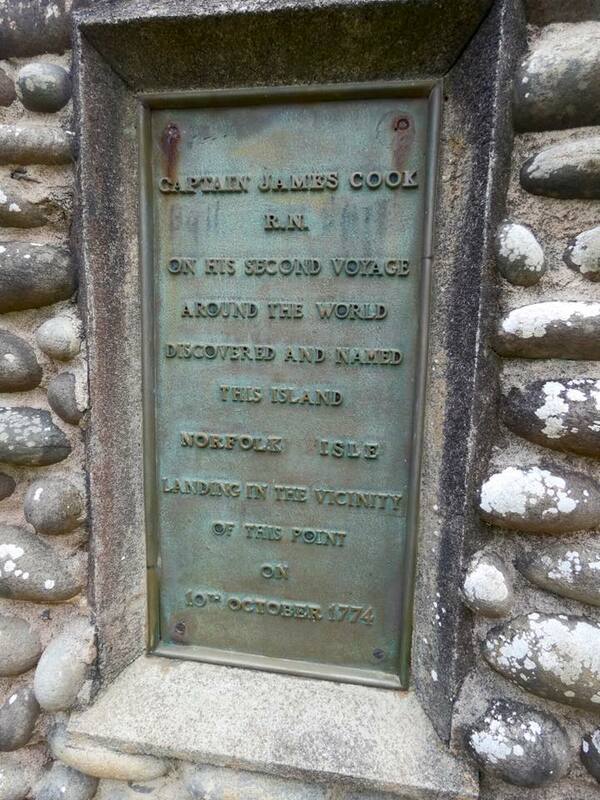 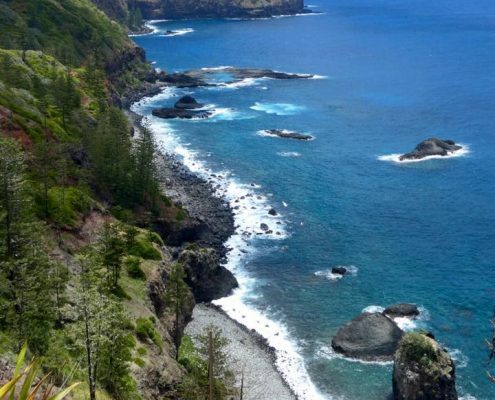 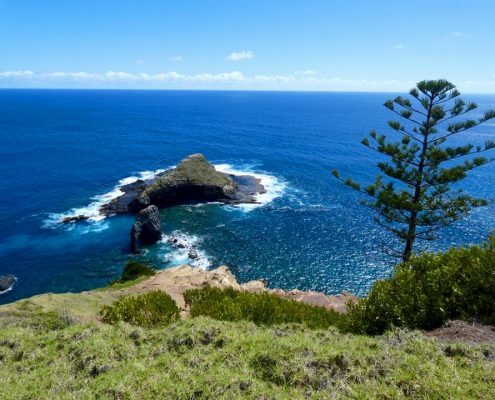 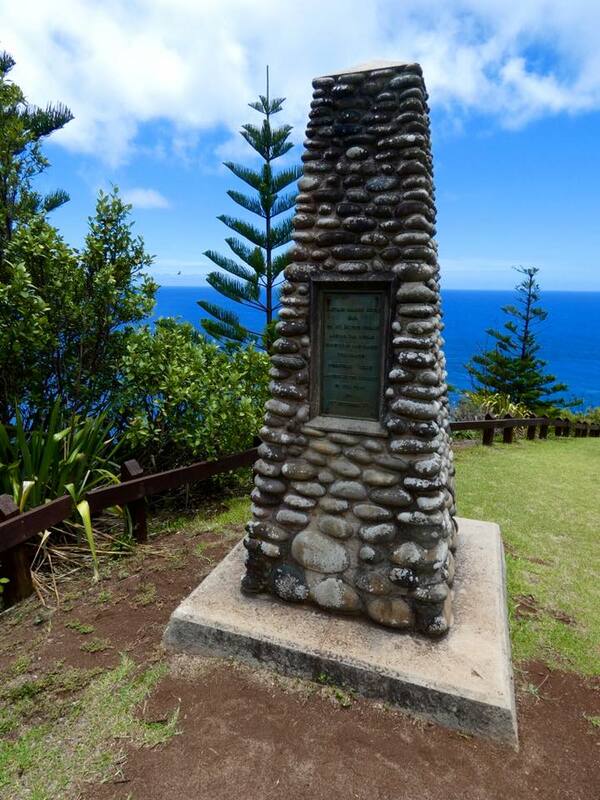 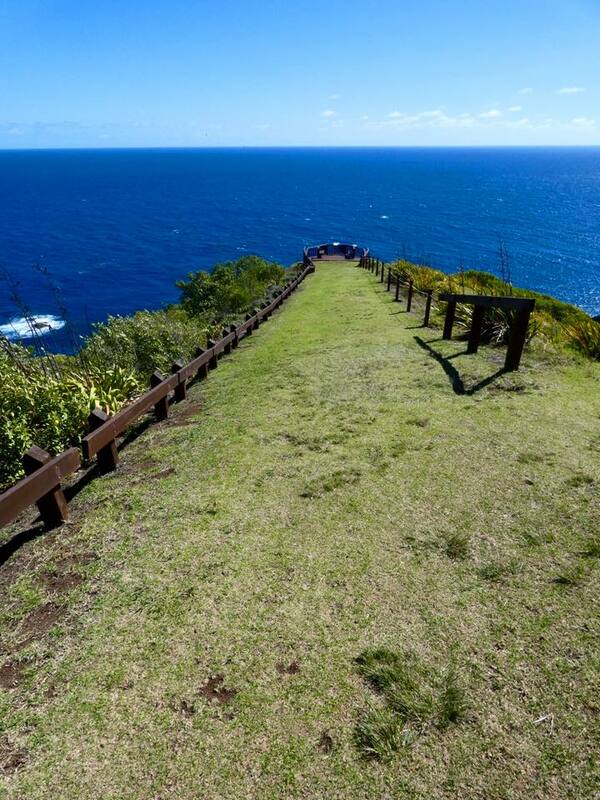 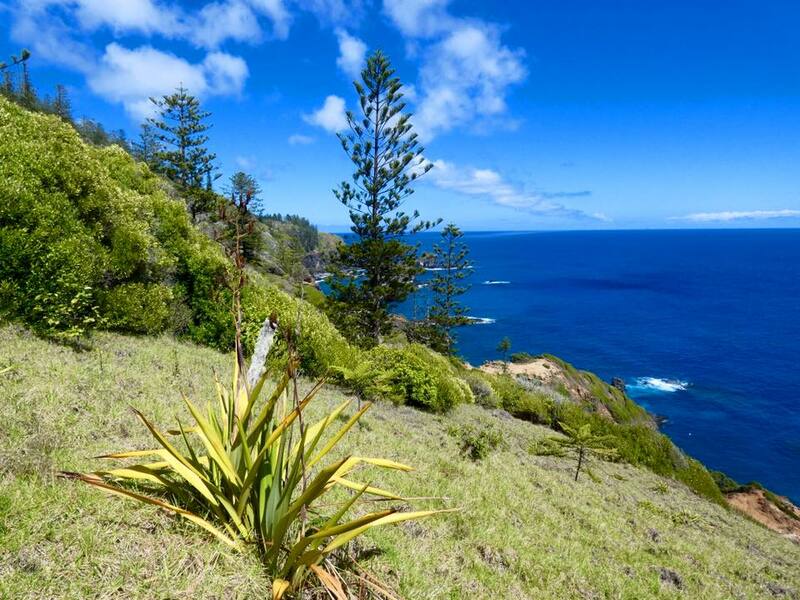 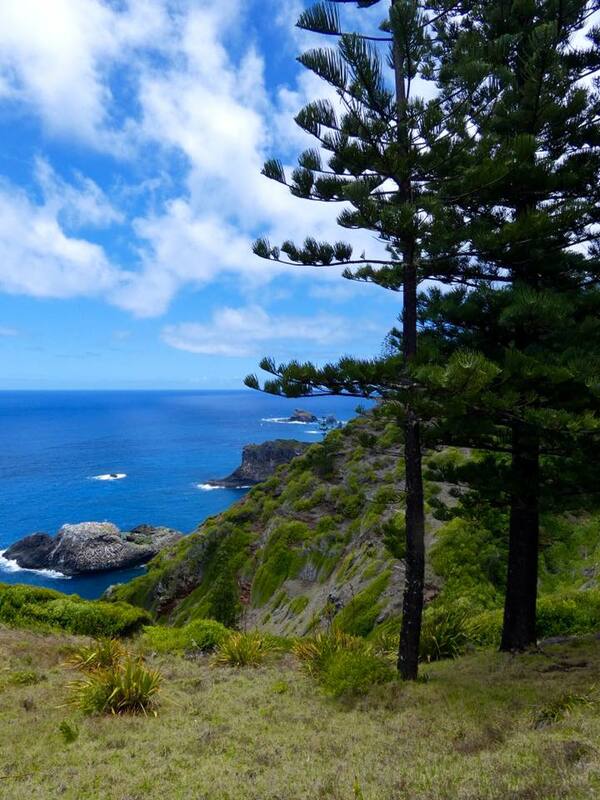 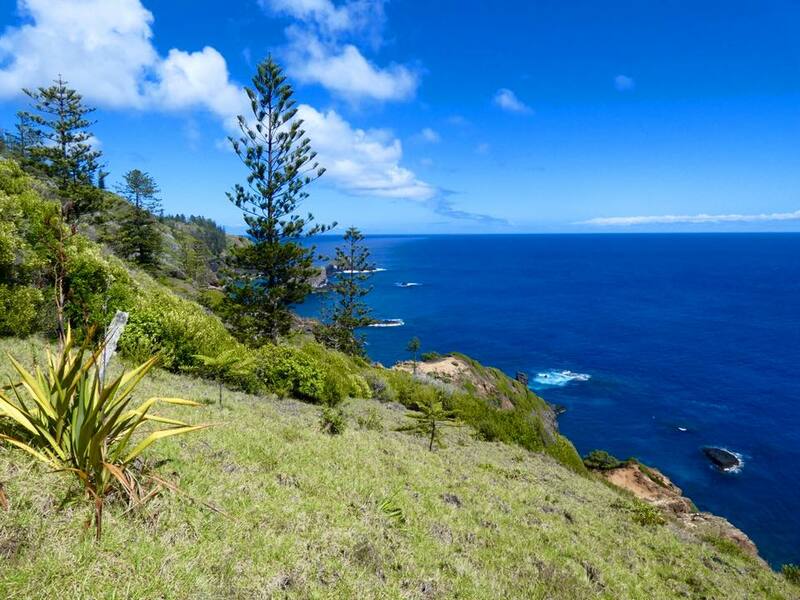 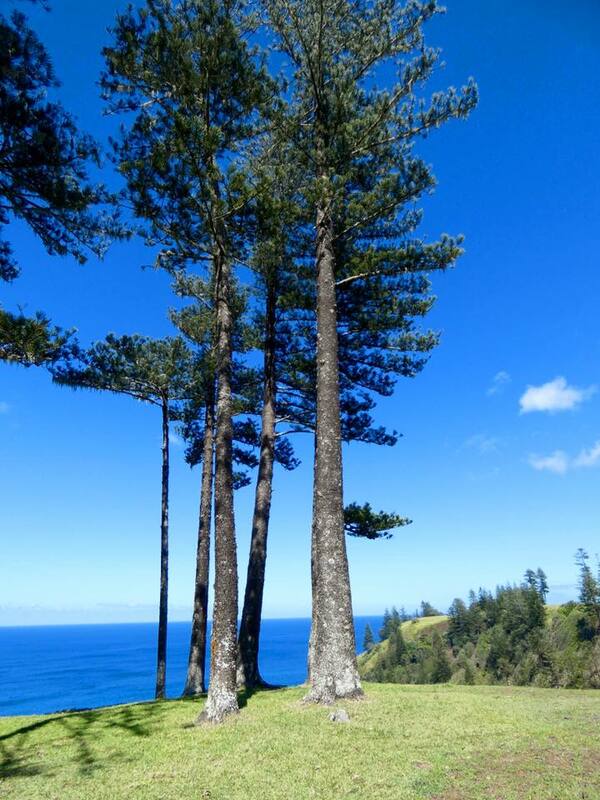 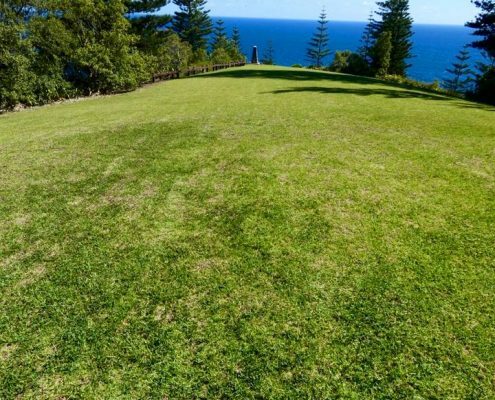 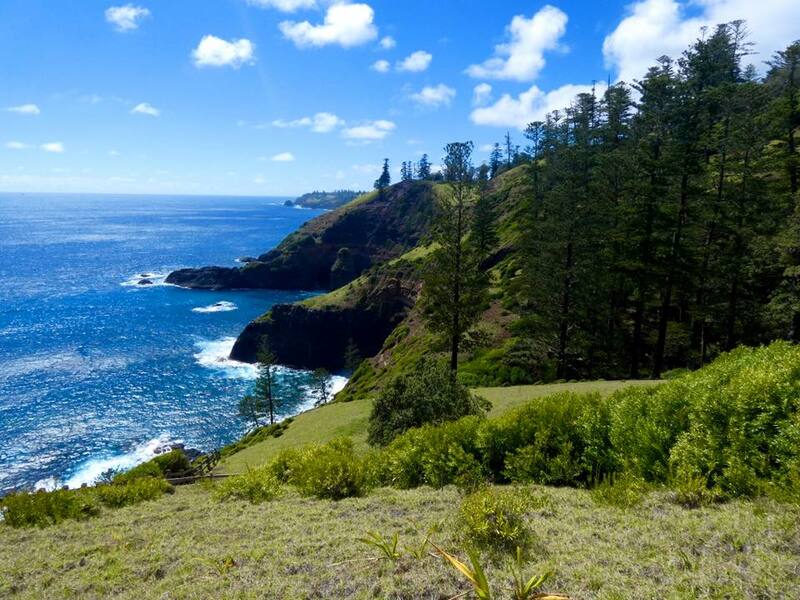 Captain Cook discovered Norfolk Island in 1774 when he landed on the rocky north coast. 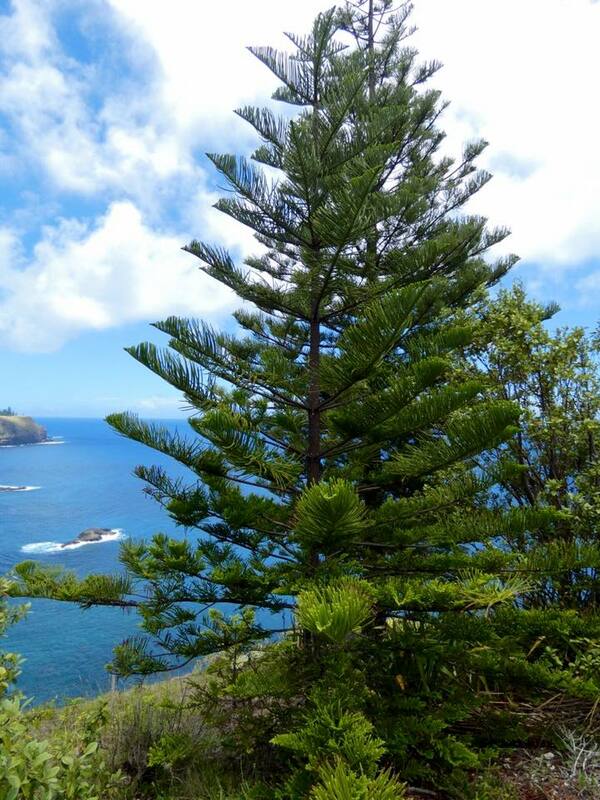 The island seemed particularly attractive to him given the abundant Norfolk pine and flux that could be used to built ships (or so he thought). 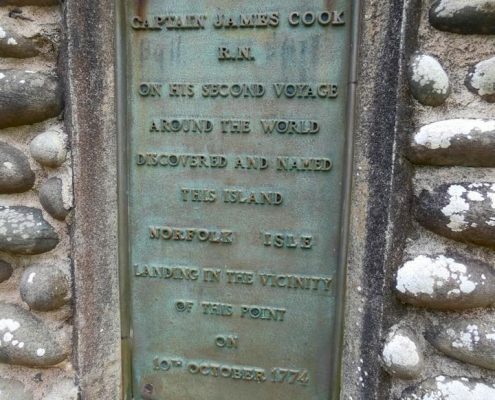 Eventually, Norfolk became the second outpost of Britain in the Pacific after New Zealand. 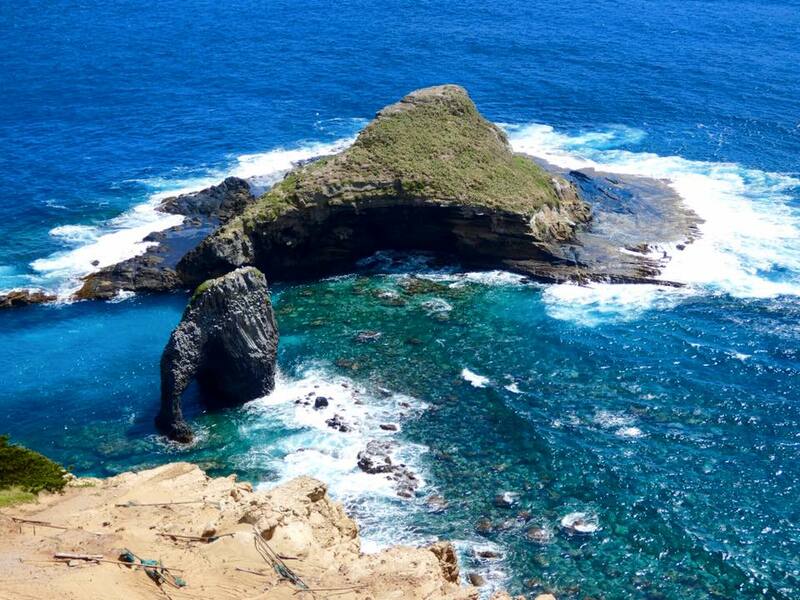 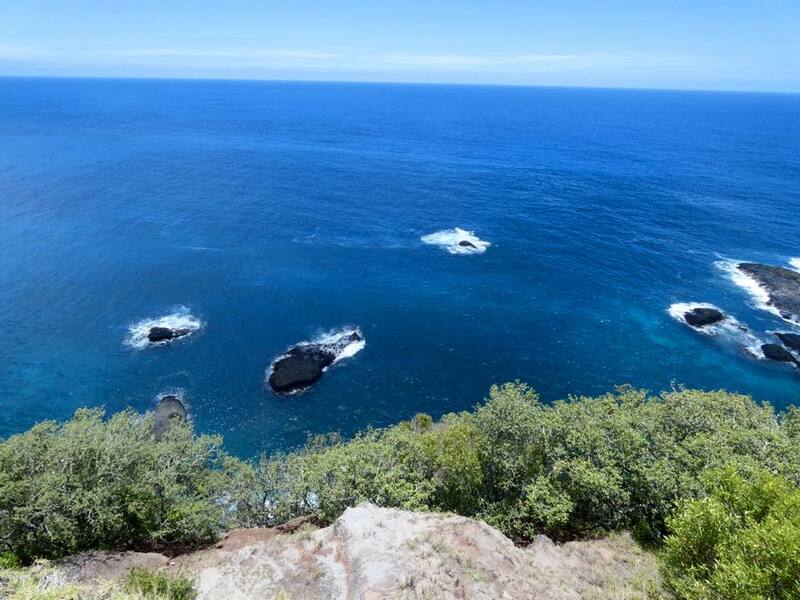 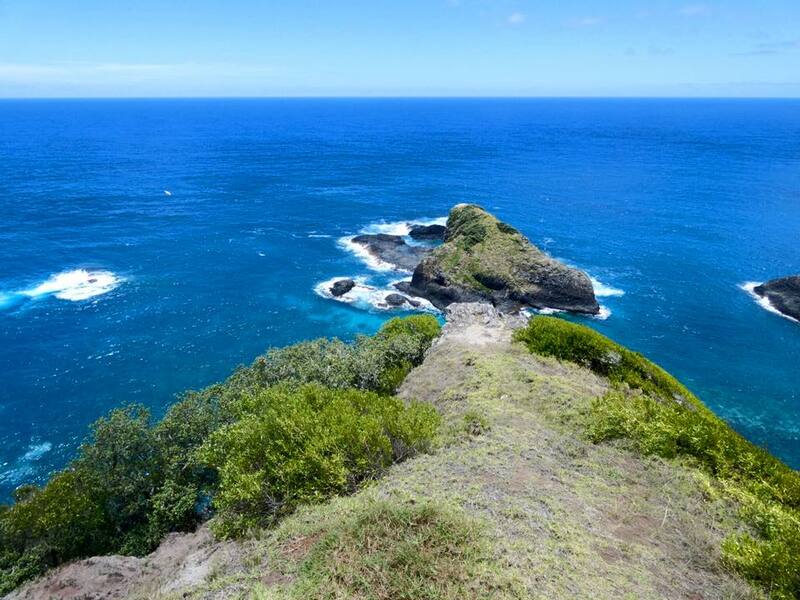 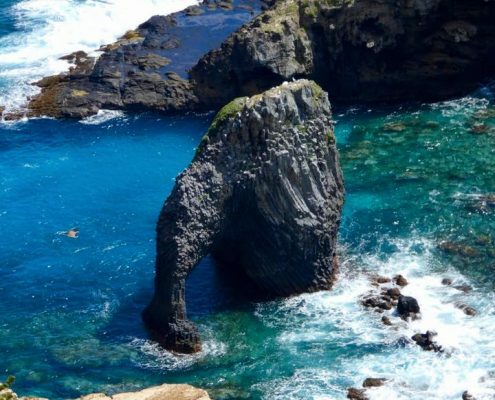 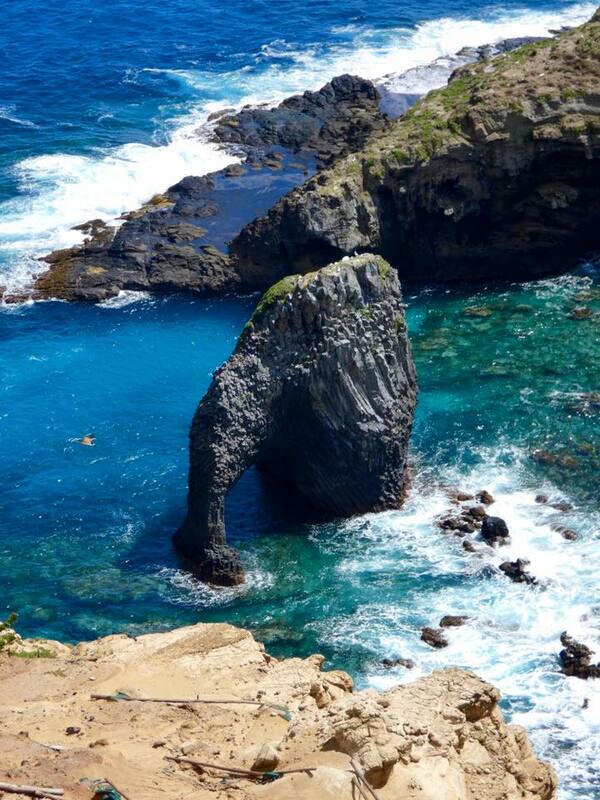 The monument on the spectacular promontory gives a stunning panorama of coastal cliffs and small islets offshore. 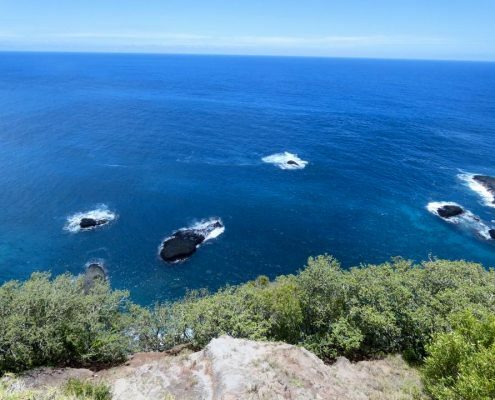 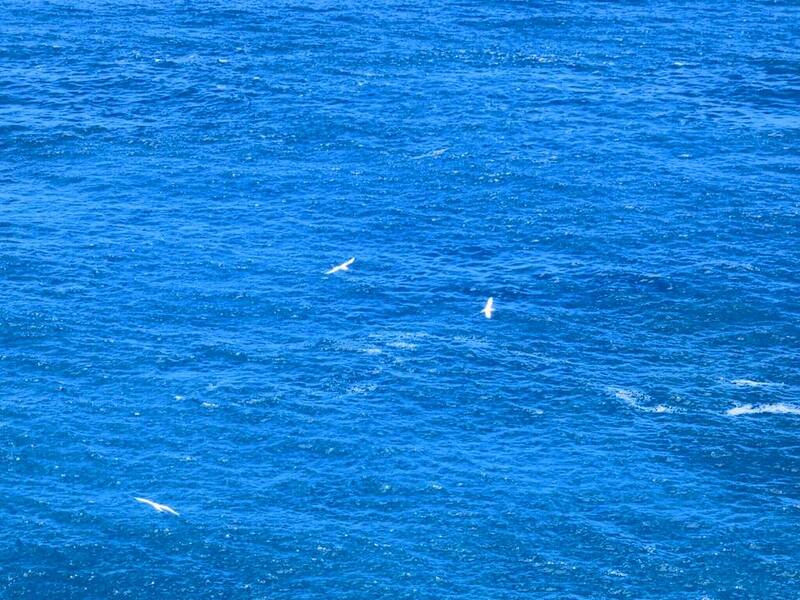 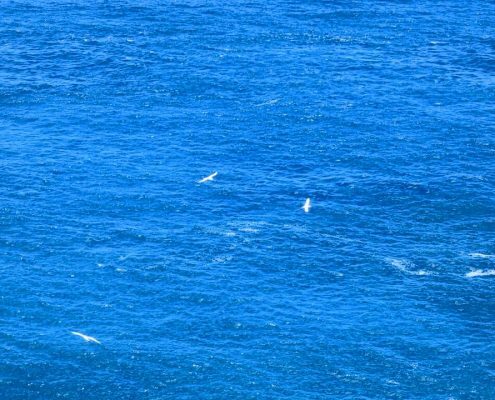 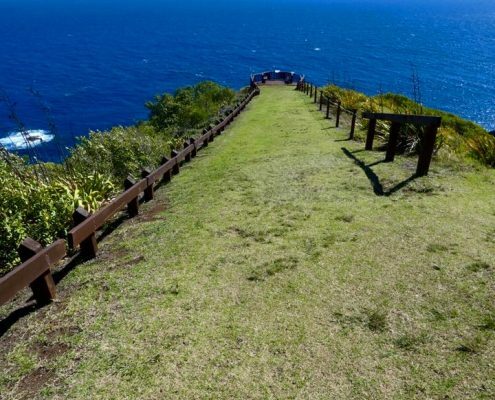 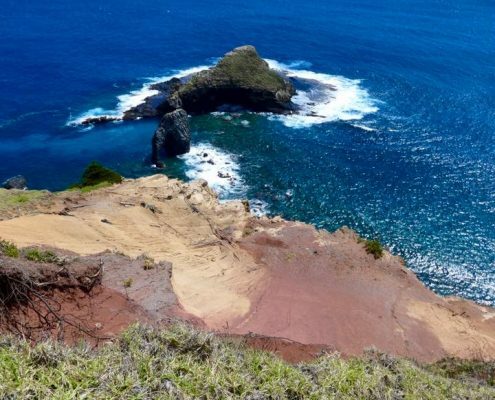 This is also the best place on the island to watch seabirds in action.